Address: Unit No. G-0-005, (also known on site as Unit No. 6258, Block B), LS Block G, Bukit Merah Laketown, 34400 Simpang Ampat Semanggol, Perak Darul Ridzuan. (As stated in instruction letter as No. 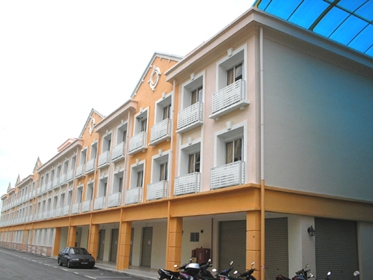 G-0-005, Block G, Laketown Serviced Apartment, Bukit Merah Laketown, 34400 Simpang Ampat), Perak Darul Ridzuan.